Keen on an internationally focused career in business finance, James decided on double degree studies around international business relations and the Spanish language. ‘After a trip to South America in 2015, I decided to focus my studies on international business and was eager to learn to speak Spanish,’ he says. When the opportunity came to complete an MGMT 390 Intern Consulting Project with UC, James took it on to further develop his degree knowledge and learn the ‘ins and outs of banking services’. 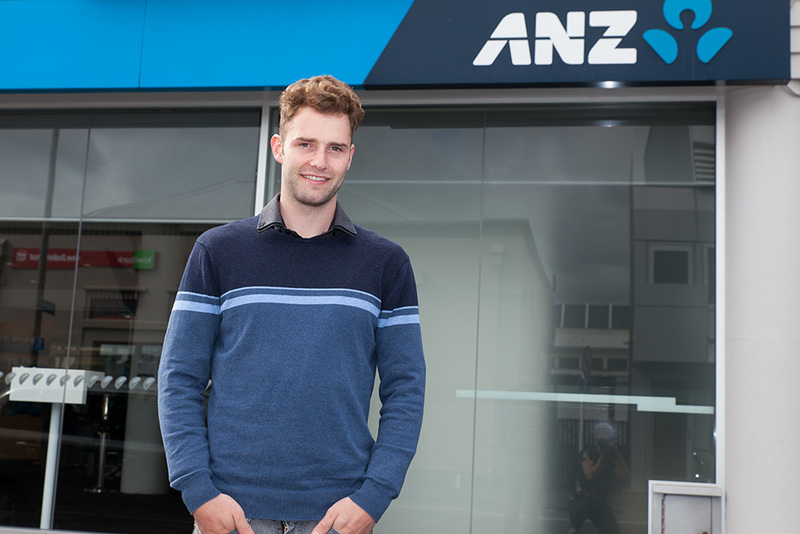 James was placed with ANZ Bank, with a project gathering and analysing feedback from key clients on their processes. At the end of the project, James compiled a report and made a presentation of his findings, with an outline of the critical factors in client interactions, and suggestions for areas of service improvements. ‘Completion of the project was a surreal experience, considering I had almost no idea what I was getting into beforehand and then looking at all that I had learned afterwards,’ he says. ‘The intern project helped to prepare me for employment through first-hand experience of working within an organisation. Prior to the project I was nervous and unsure of what working in a corporate environment would be like. However, the internship cleared up any doubts that I had and will definitely serve as an advantage in my coming job search. He was also able to gain contacts in the banking industry, and looks forward to where his overall degree experiences will take him now that he has graduated. ‘I would definitely recommend an Intern Consulting Project to any other students that are interested. My advice would be to make the most of the connections and networks that you can make within your organisation.